Wynand is a PhD candidate in Political Science specializing in Comparative Politics and Quantitative Methodology. 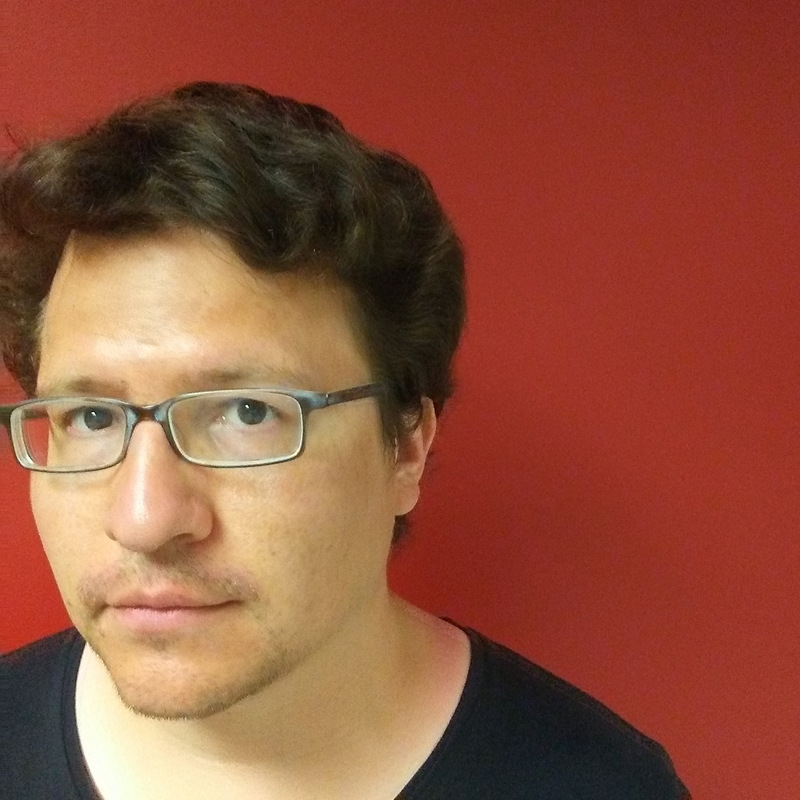 He studies regime legacies through the lens of comparative democratization, contentious politics, and public opinion, with an empirical focus on Latin America. The basic undercurrent of his research holds that over time democracy creates and empowers its own adversaries, whereas authoritarian regimes leave behind legacies that are conducive to the peaceful and democratic resolution of domestic political conflict. Wynand’s teaching revolves around democracy’s current challenges, with a particular focus on how they play out in US and European politics. The topics that his courses cover include terrorism, the rise of the radical right, and persisting racial inequalities. To find out more about his research and teaching, you can visit his personal academic website at https://wynandkastart.com/.